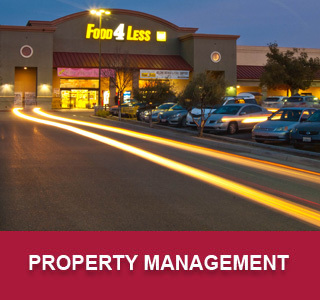 Pacifica Commercial Realty is a division of Pacifica Real Estate Group, a diversified real estate investment company. 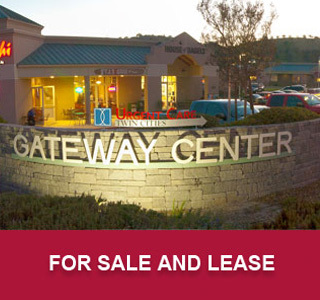 For more information, please visit Pacifica Commercial Realty. 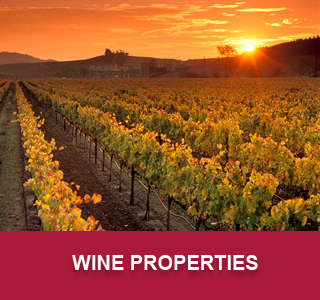 Meet our Paso Robles Commercial Real Estate Agents.